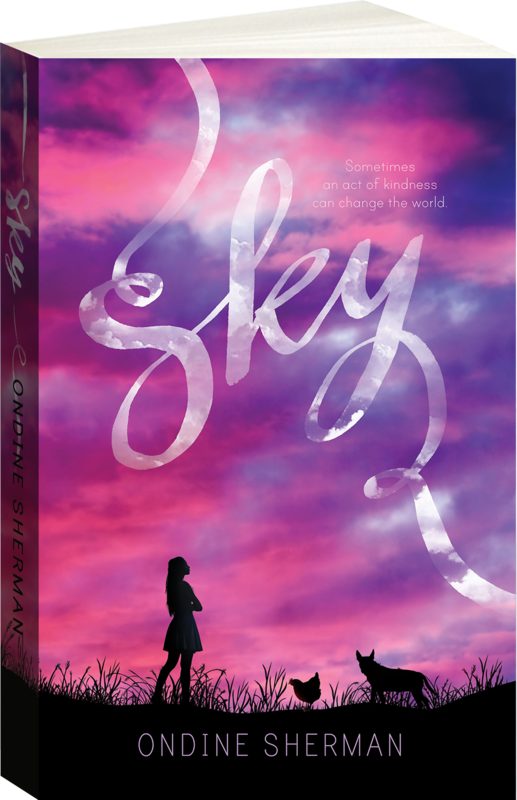 After her mother’s death, Sky leaves her city life to move in with her aunt and uncle in a small Australian town. 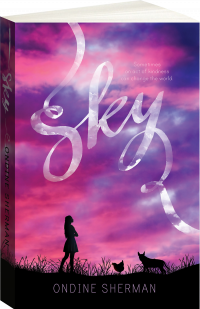 Life in a new place isn’t easy, and Sky finds comfort in the friendship of a stray dog she meets along the way. 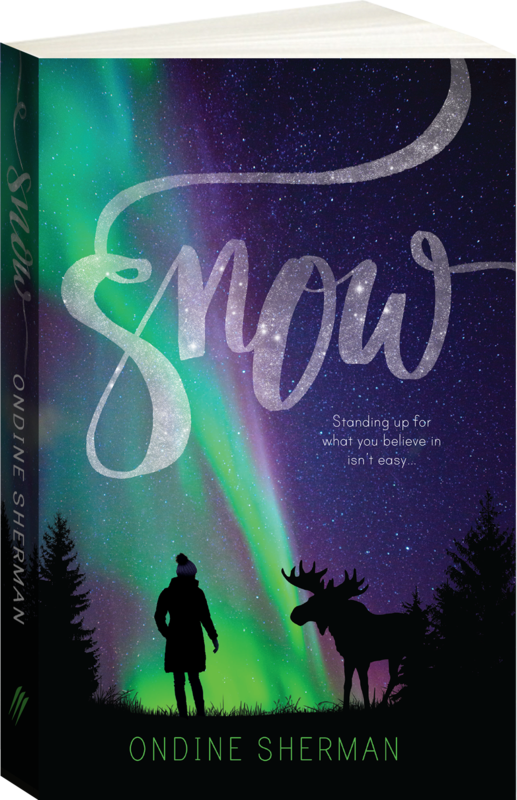 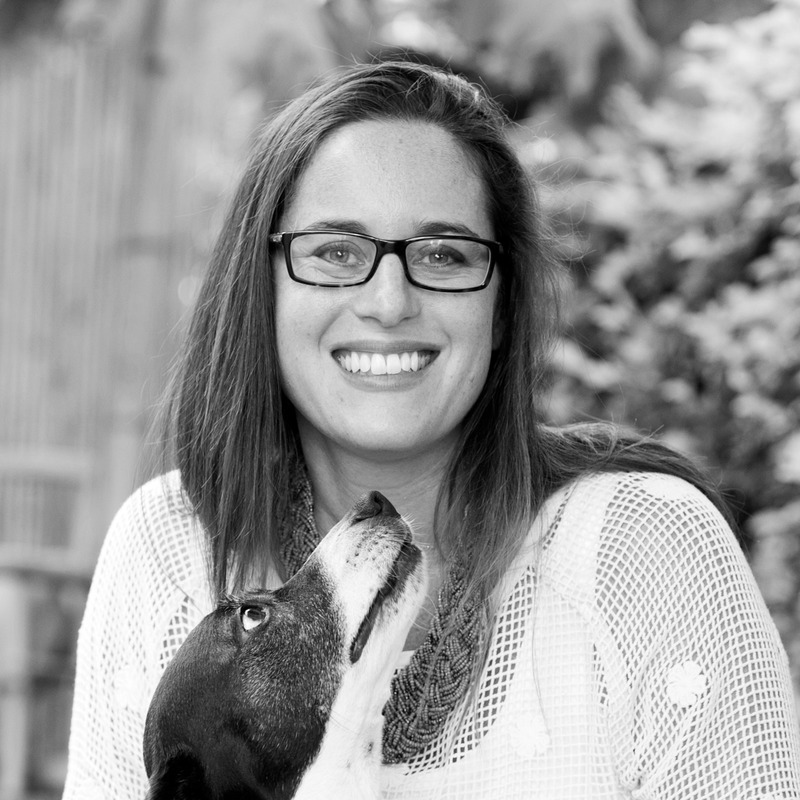 When Sky stumbles on a case of animal cruelty, she is forced to question what’s really important to her and who she wants to be.